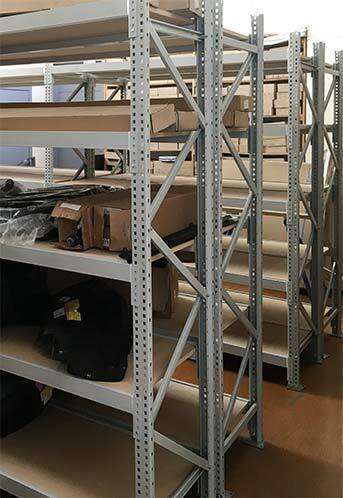 Frames are height adjustable in 25mm increments, and each shelf level can withstand up to 800kg depending on your selected combination. 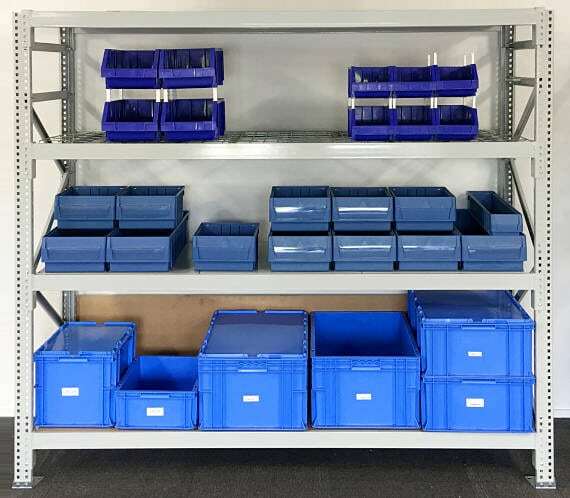 Our longspan shelving is designed for industrial and commercial applications – storing a wide range of stock types. This product is also ideal for creating simple, robust workbench areas. PRS makes it even easier as the frames are delivered assembled so you simply need to slot the shelves into your chosen heights, no tools required! Or if you prefer we can also install your Longspan shelving for you, just tell us where and when. We supply plastic caps to fit the top of the posts for a professional finish. 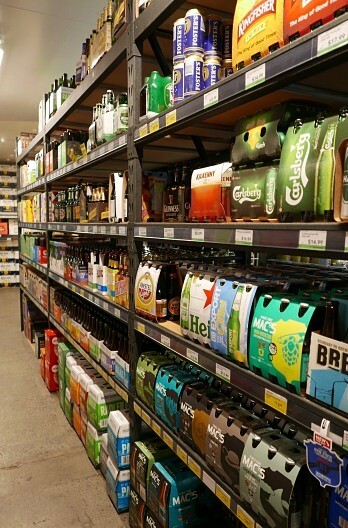 There are three different shelf options to choose from depending on your requirements. Steel is a hygienic option and perfect for food and chiller storage, thus making it a great solution for food manufacturers. MDF is perfect for storing smaller items as there’s no gaps in the shelves for things to fall through. It’s also a great option for office files and fabric storage. Wire mesh is the most popular option at it improves light, airflow and sprinkler access while eliminating dust build up. Anti-collapse mesh can be attached to the back of the longspan shelf to ensure nothing falls through the back. Dividers can be installed to create segment sections and are a great option for file storage. 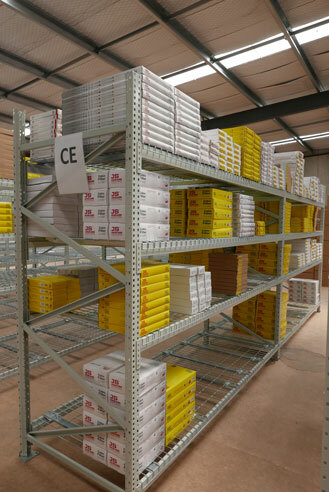 If you have any questions about our Longspan Shelving solutions, please don’t hesitate to contact us today. 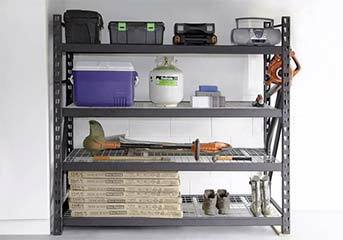 Industrial Racks are a heavy duty, stable structure with a strong welded frame. 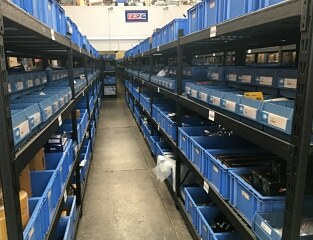 Industrial racks allow you to add on bays to create more storage solutions with less cost on frames.